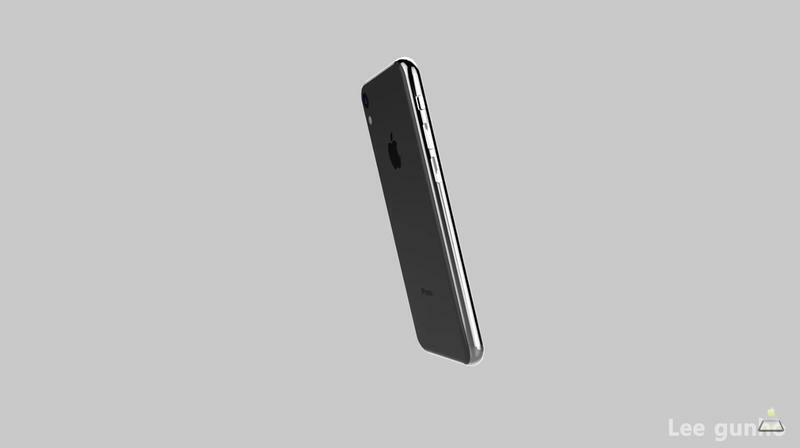 It’s still up in the air if Apple plans on introducing a new iPhone SE this year. 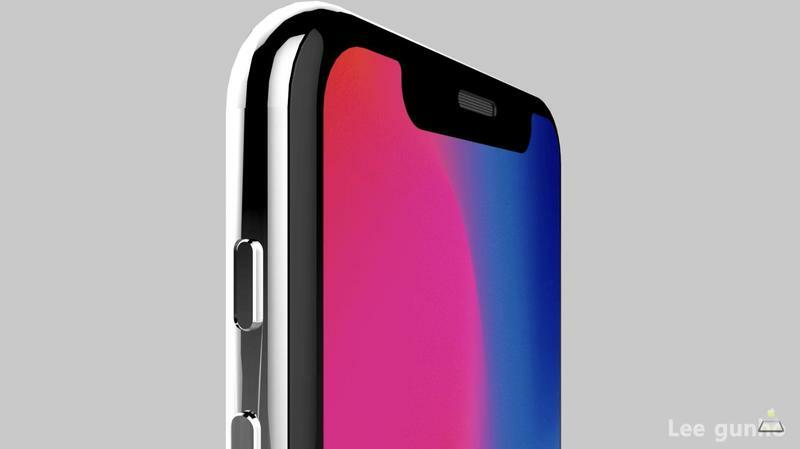 In late 2017, a report came out that the iPhone SE 2 would debut in mere months. That didn’t happen, and KGI Securities analyst came forward to say it will likely launch in 2019 to not overcrowd the 2018 lineup. 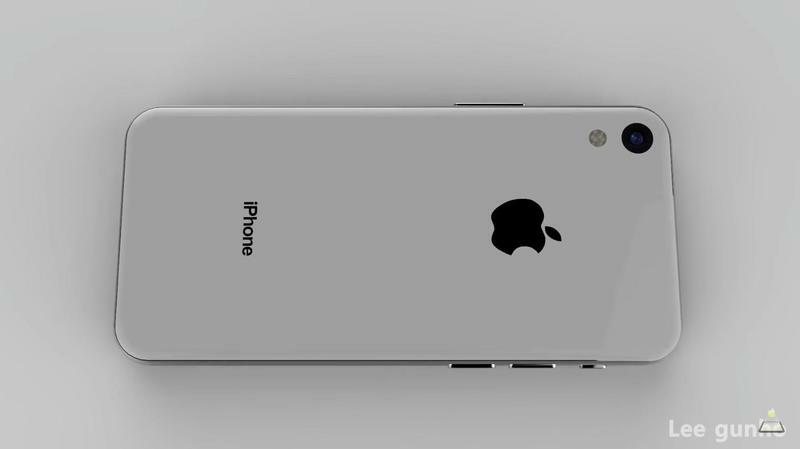 If you’re unhappy about the long wait, then check out this concept of the iPhone SE 2. Gunho Lee and ConceptsiPhone, who’ve partnered before to share concepts with the world, created the video. What we’re seeing this time around is the iPhone SE 2 in their eyes. And, frankly, it looks exactly how you’d expect a miniature iPhone X to present itself. The unofficial iPhone SE 2 put together for the video borrows a whole lot from the most powerful iPhone ever. 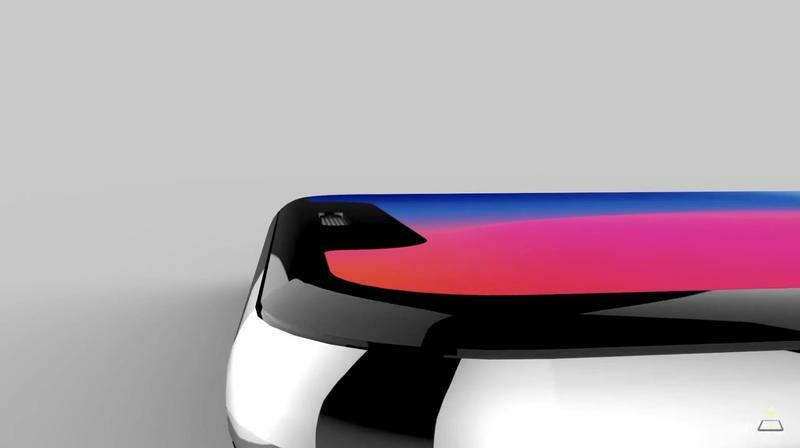 It even has a notch at the top of the display, but who knows if Apple would really put its facial recognition technology into a budget-friendly iPhone. 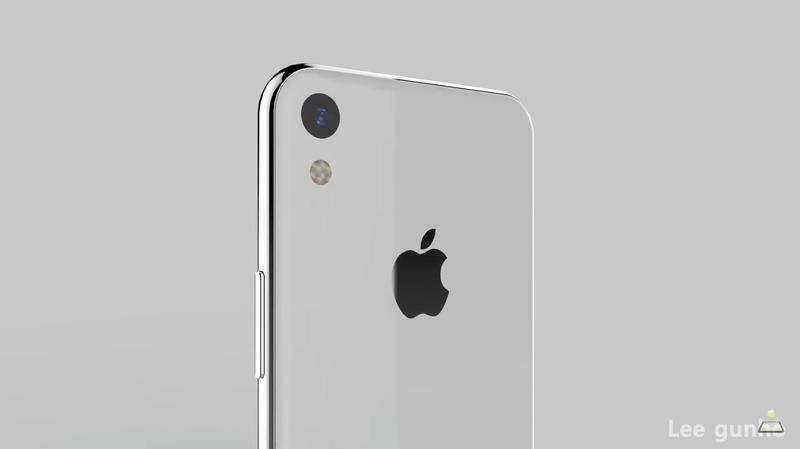 Another difference between the concept and the iPhone X is the rear camera. While Apple has a dual-camera setup on its $1,000 mobile device, the iPhone SE 2 here sticks with one lens. Remember that this is a concept. 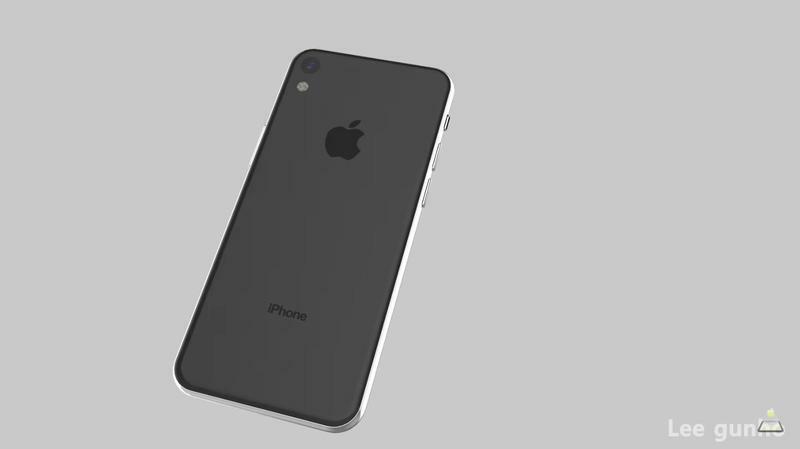 It’s not really based on anything firm since, aside from Apple not confirming if the iPhone SE will be upgraded in 2018, there have been few leaks and reports regarding a new model. 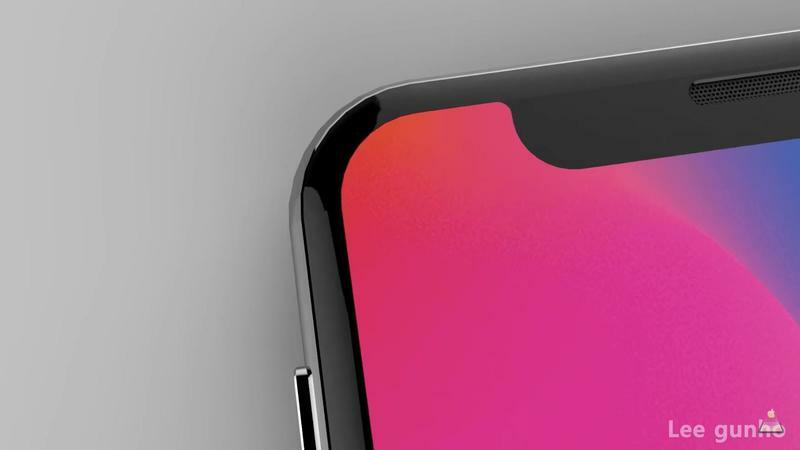 The concept just gives us something to think about, and having the iPhone SE 2 resemble the iPhone X is certainly a fun idea.